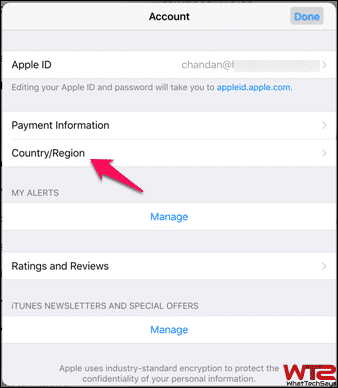 Do you want to know, how to change App Store country region in iPhone or iPad? Changing your location details allows you to access the content and apps that are country or region specific, which only can be downloaded from that location. 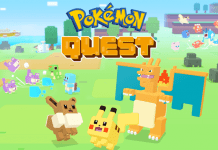 It’s really helpful for a broad range of conditions, whether for tourists, expatriates, or for anyone who is trying to view, download, or buy games, apps or music on another country’s App Store or iTunes Store. 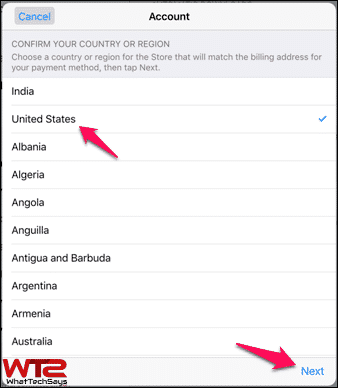 If you are changing the App Store location, that means you are changing the country of iTunes and vice versa. 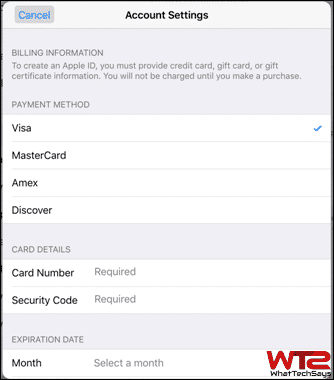 For instance, if you have added your credit card details with an address in one country and your iOS device might have been set up in another country; in that case, you couldn’t buy any item from Apple. So, your country region should be matched to the billing address you’ve given in your Apple ID profile. 1 How to Change App Store Location in iPhone or iPad? All apps are not for everyone. If one person has made an application for his/her restaurant or local business, then it doesn’t make sense to make it available for other countries. 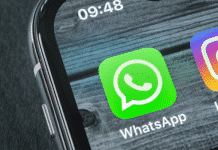 Many apps are targeted towards an audience in a particular location or country and for that reason these apps are not made available for view or download in all countries or regions. 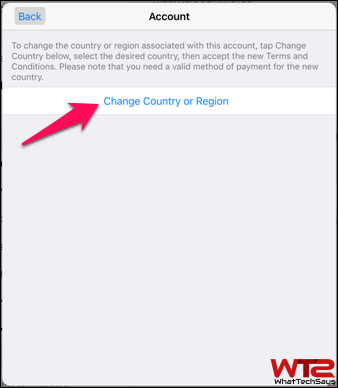 Suppose, you are living in a country, and a specific application is not available for your area, then it makes sense to change the App Store country or region on your device, in order to download that app which is available for another region. This is the best thing which I like on Apple devices. Do you want to change your App Store country, then before moving ahead please make sure that you are following the below points. Cancel the active iTunes Match subscription and Apple Music membership otherwise you won’t be able to change the country. Some country specific apps may not appear or update after changing the location. If you have any remaining credit balance in your account, then spend them before going ahead. The billing information should match the store you are purchasing from. How to Change App Store Location in iPhone or iPad? Many people search for how to change App Store to US, because most of the apps are supported in that region. This process is quite simple, but make sure that you have an active Internet connection on your device and the address you are going to change is matched with the credit card billing address. 3) Tap on your Apple ID and then again tap on “View Apple ID” in the popup window. 4) Enter your Apple ID and password and tap on the OK button. 5) After that, tap on “Country/Region” option and in the next screen tap on the “Change Country or Region” option to change your location. 6) Now, select the country from the list. You should choose the “United States” as most of the apps first release in here and tap on “Next” button. 7) Tap on “Agree” on the iTunes Terms of Service page. 8) Once you are done, you’ll have to enter the Credit Card details along with correct Billing Address to confirm the change. You’ll have to give the appropriate ZIP and other address details. 9) After that, click on the “Next” button and you are done! You can directly change your country/region from iTunes on the computer. This will work on both Windows and Mac computers. 1) Launch iTunes on your computer and click on the profile picture to access the account menu. 2) After that, click on the “Account Info” option from the menu. 3) Now, put your Apple ID and password and click on the “View Account” button. 4) Here you can check all your account information, and there is an option to “Change Country or Region” to make your work done. The changing procedure is same as the first process. This was on how to change country/region in iPhone or iPad to access the unavailable contents from your location. I hope you liked this article and had successfully changed your App Store country or region on your iOS device.